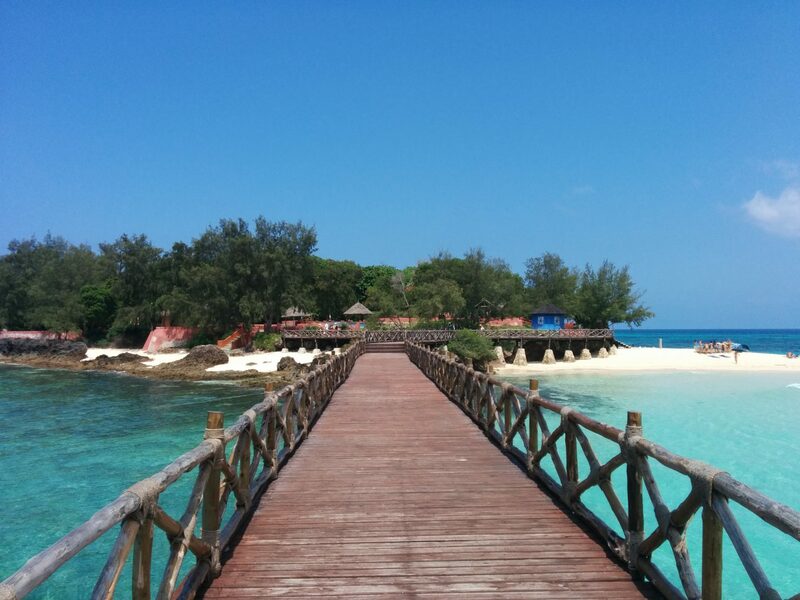 Five Glorious November Days in Zanzibar! | Hujambo! 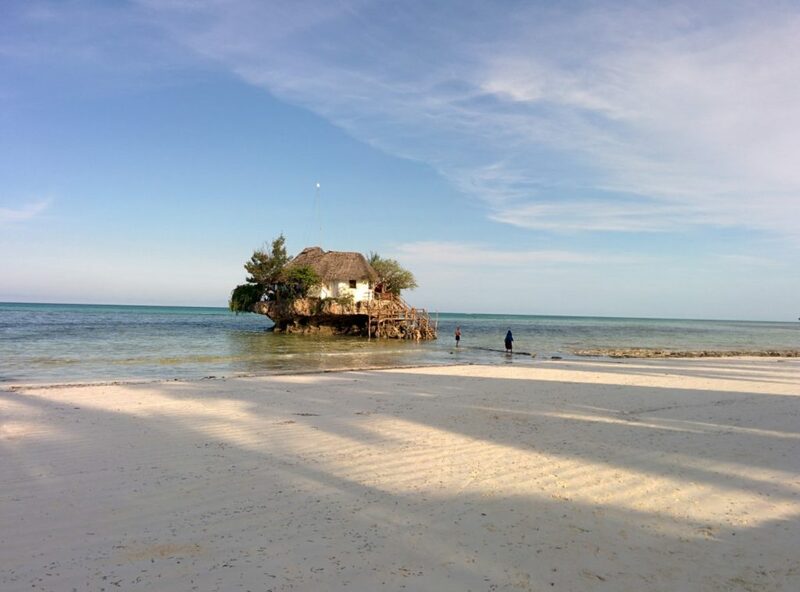 There are a number of islands strewn just off the coast of Stone Town, and one in particular is worth visiting: Changuu Island. It’s just about twenty minutes by boat, around 40,000 TZS (~$20), and looks like something straight out of a travel brochure! Halfway to the island, mesmerized by beautiful blue water, I asked the boat driver if he would stop the boat so I could jump in for a swim. #YOLO! Blue water and picturesque wooden bridges aside, this island is also known as “Prison Island” because they used to imprison slaves there before shipping them off. On a less depressing note, there is a colony of Aldabra giant tortoises there which dates back to 1919, when they were apparently sent as a gift by the British Governor of the Seychelles. The sanctuary has quite a number of them, some of which are over 150 years old! Sadly, the species is now considered vulnerable to extinction, so go pay your $4 entrance fee and marvel at this beautiful creature while you still have the chance. Oh crap, that’s depressing too. Street food at Forodhani Gardens near Stone Town—try a Zanzibar pizza or a shawarma! Where has grilled octopus been all my life?! After my five-day glimpse of Zanzibar, I have to say that I’d recommend it over Kenya’s coast for anyone looking for a taste of coastal East Africa. Kenya’s coast is equally beautiful, but Tanzania — and therefore Zanzibar — is cheaper, the people are nicer, and it is definitely less dangerous. Even without the threat of extraordinary “terrorism”, you’re much more likely to get plain ole mugged in Kenya than in Tanzania! Side note: sometimes I catch myself generalizing about “Kenya” based on experiences I’ve had living in Nairobi for five years. I know it’s not fair (and I usually correct myself), but it is what it is. If you really want to come to Kenya, you should probably just stick to Mombasa and the South coast (like Diani), and avoid Nairobi altogether.